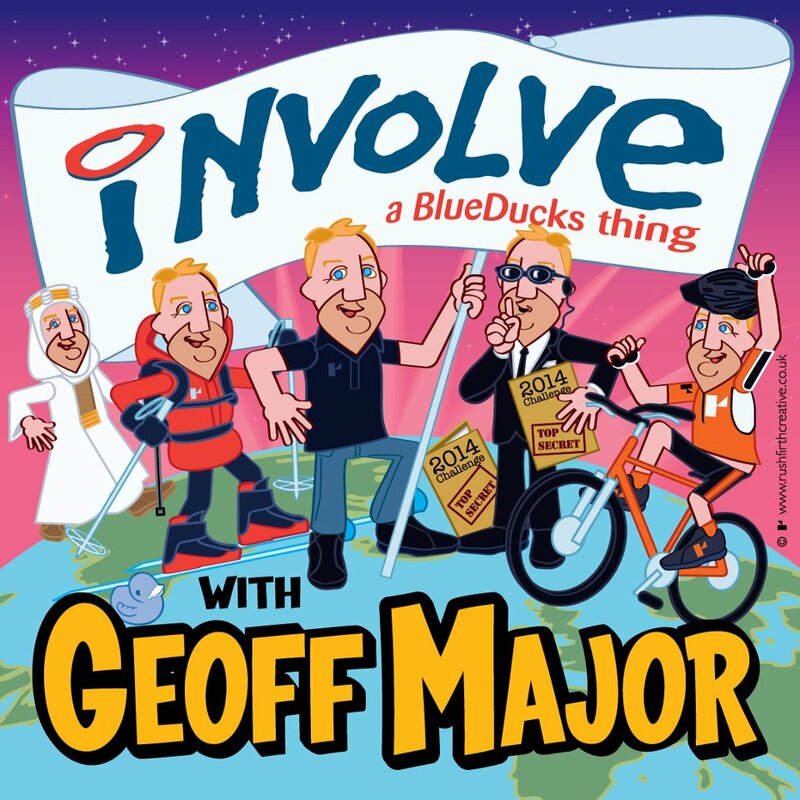 Posted on June 29, 2012, in Events and tagged charity adventure ideas, Geoff Major, Involve, The Royal Armouries, The Yorkshire Mafia, Yorkshire Mafia Conference. Bookmark the permalink. Leave a comment.